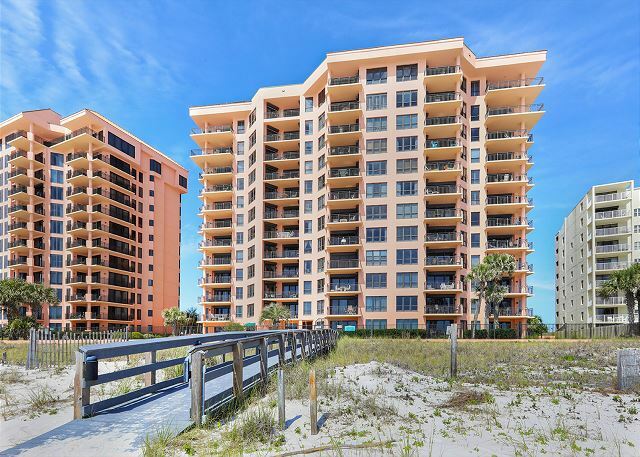 Views of the Gulf from the master bedroom, the living area and large balcony as well as Key West style decor with tiled living area and carpeted bedrooms make this 1,634 square foot, three bedroom, three bath sixth floor condominium a renter's favorite. We had a great time. The unit was very nice as was the entire property. Would stay here again for sure! Thank you for choosing the Aronov Gulf Coast team for your SeaChase reservation. We appreciate your feedback and will pass it on to the condo owner and the property manager. We hope to see you at SeaChase again soon! We had wonderful weather and we enjoyed our stay. Early October is a good time to spend time at the beach.